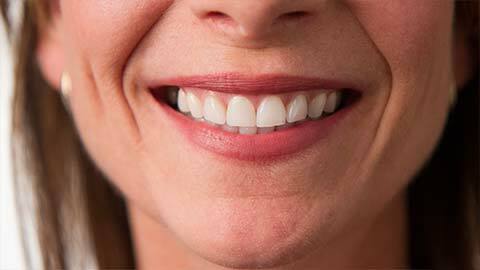 A healthy smile is about more than just teeth —it’s about the foundation supporting your teeth. Our dental team is trained in a variety of modern techniques to improve the health of your gums and bone. Periodontal disease (commonly known as gum disease) can cause bleeding, sore gums, sensitive teeth and lead to tooth loss. Gum disease is linked to health issues such as heart disease, stroke, ulcers, arthritis, diabetes and inflammation. Dentistry 390 can help - together we can create a customized program that suits your needs. Dentistry 390 uses the most modern techniques to control gum disease. In addition to the traditional scaling or cleaning techniques, we offer laser treatment to reduce bacteria and help gums heal, antibiotic powder that is gently placed under the infected gum, and Curaprox interdental brushes for cleaning between teeth at home. If your gum disease has progressed and you need more advanced treatment, our newest laser, the Lightwalker, can perform gum surgery using a non-invasive technique. Healing is faster and no stitches are required. Do you get canker sores and cold sores? Give us a call at the first sign and we can help your canker sores and cold sores heal faster using our laser. If you need more information about Periodontics in London, contact us today.